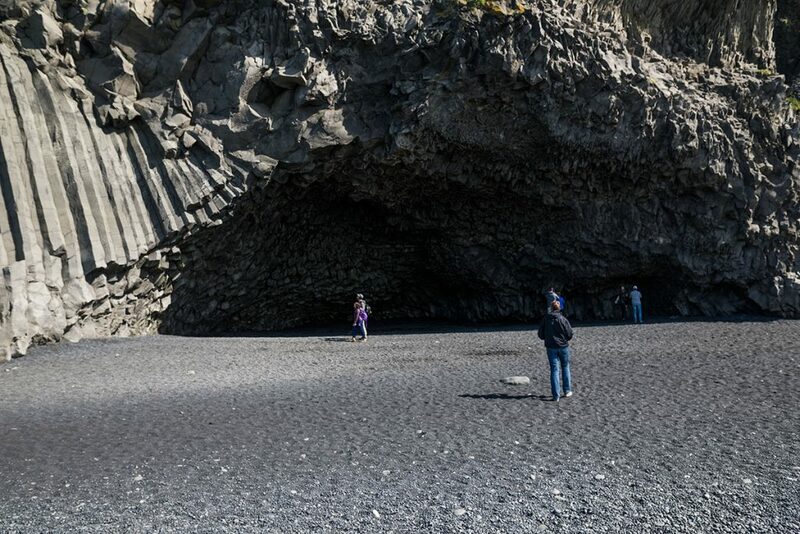 One of the most popular caves in Iceland is right next to the Reynisfjara black beach at the foot of the Reynisfjall mountain. 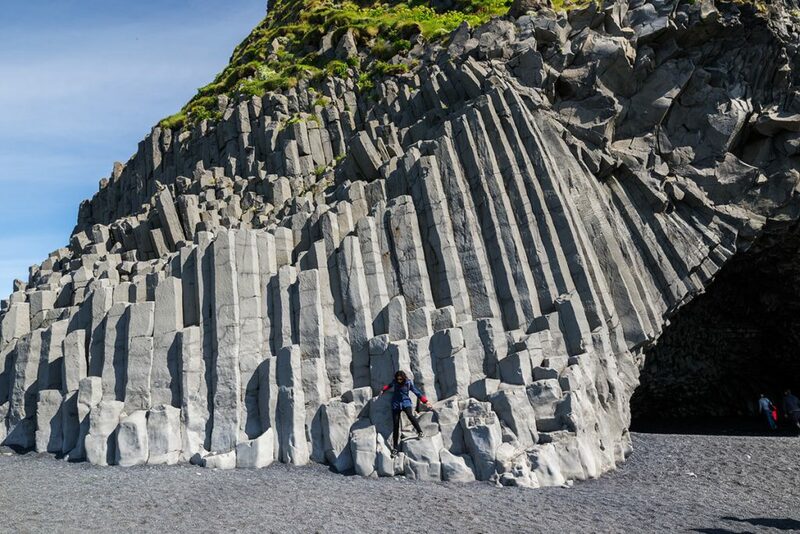 It is surrounded by basalt columns and it makes the background of countless of photos of all kinds, from selfie shots to wedding photos. 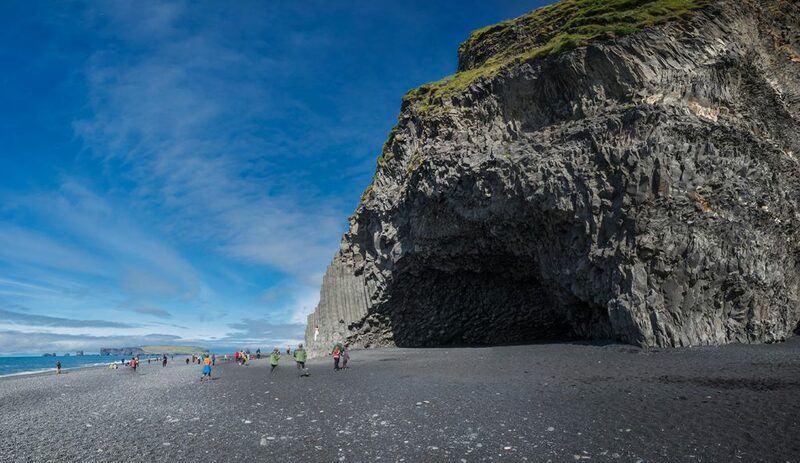 The entrance to the cave is directly from the Reynisfjara black beach. 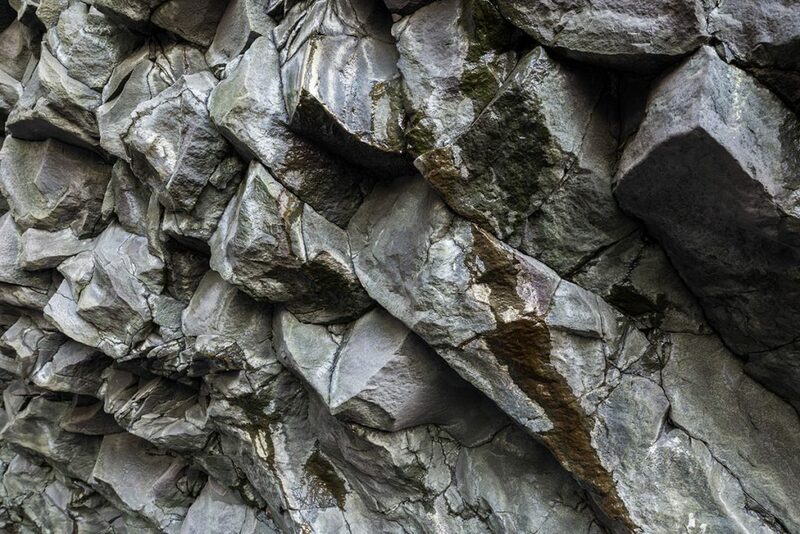 You can park your car at the parking lot nearby. 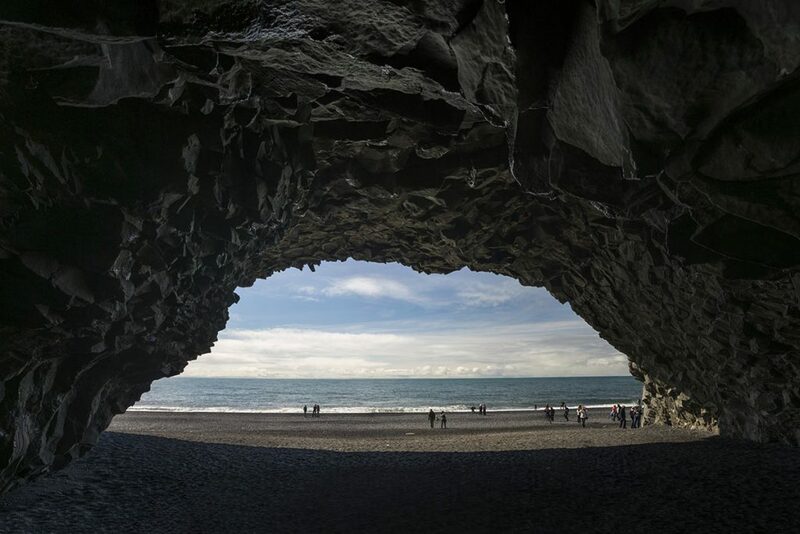 GPS coordinates of the Hálsanefshellir cave: 63.402719, -19.041666 Take me there!